Through the use of small and fine crystals, Microdermabrasion performs a mechanical exfoliation capable of removing the outer layer of the skin, composed essentially of dead cells. The removal of the outer layer of the skin allows its regeneration, with appearance of new cells able to restructure the texture of the skin and give it a healthier and younger look. This non-invasive technique, besides eliminating the impurities that, over time, are fixed on the surface of the skin, demonstrates high efficacy in the treatment of superficial wrinkles, scars, dilated pores, blemishes and acne. 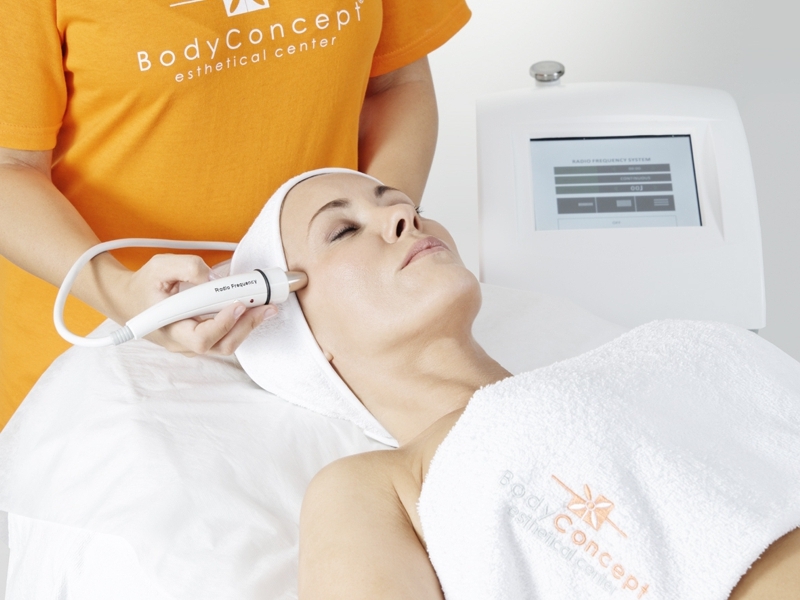 Application: specific movements performed with a certified device, which provides a smooth projection of micro-crystals, removing the superficial layer of the skin.